EPFL, Switzerland is inviting excellent candidates to apply for a PhD position in robotics. Applications will be evaluated on a continuous basis. 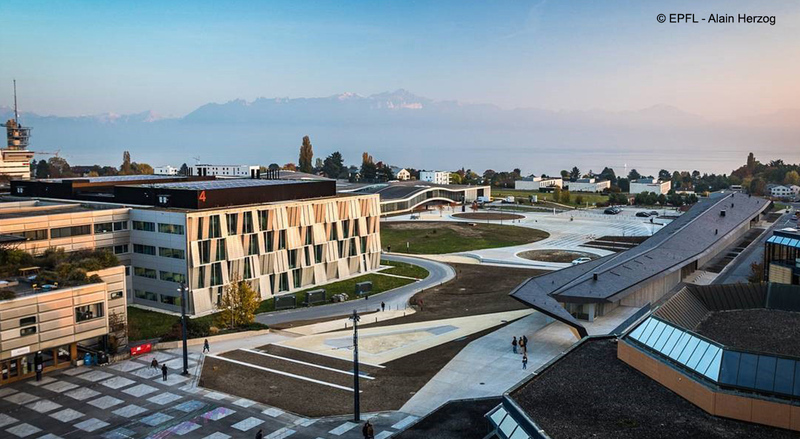 A PhD position is available at the of EPFL (Switzerland), within the group of Prof. Ferrari Trecate, in the broad area of data-based control and learning. Application process: prospective PhD students must apply to a doctoral program before starting their PhD at EPFL, see .